With each and every Christmas that comes around, we’re reminded of a crushing truth that is scarcely addressed amidst the cheerful festivities. And that truth is this: we don’t always get what we want on Christmas Day. It’s a problem caused by all sorts of things, be it that the gift-giver in question was fed some poor information on what you like, or the fact that your significant other isn’t a good listener, or even just the fact that Grandma really isn’t very good at buying gifts for people no matter who they are. Nevertheless, there is something you can do with those gifts, no matter how awful you think they are. One man’s trash is another man’s treasure, and thanks to the wonders of eBay and Amazon — as well as new marketplace contenders entering the fray like Depop and Shpock — getting that trash/treasure to this mysterious man is easier than ever. Let’s run through how you can turn those unwanted Christmas gifts into some extra money for you. 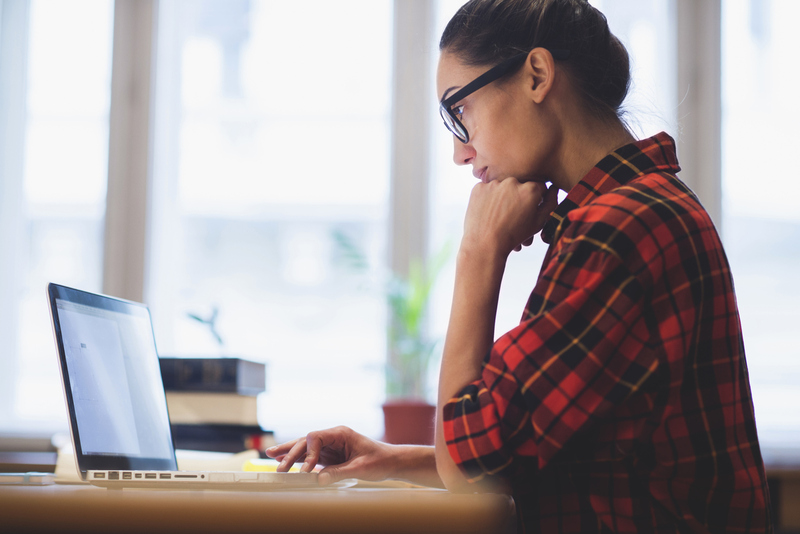 ‘Doing research’ might sound like a lot of work, but it can make the difference between selling your items for a great price and, well, not selling them at all. The first thing you’ll want to do is search for the items you want to sell on the main online marketplaces you can think of (Amazon and eBay are a great place to start). Make a note of the highest and lowest prices for both new and used versions of the item to find an average selling price. This will give you an idea of the kind of prices other buyers will be expecting, and gives you a benchmark that you can sell your item below. This research will also provide you with the key terms that people are using to appear for various searches. What words or phrases are the top sellers using in their listing titles, in their description? What aspects of a listing entice you to want to buy the item yourself? All of this information will be useful for when it comes time to list your item. Once you’ve done your research, you’ll need to get a picture of your item to use. One mistake that a lot of new sellers make is using a stock image for an item if the item is new. 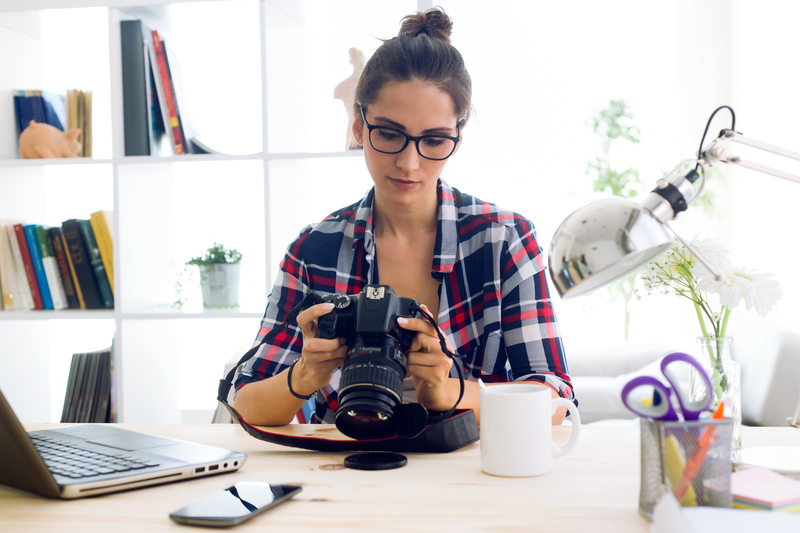 Buyers that see stock images will wonder why you aren’t using your own photographs, and might worry that a) the item is not in fact in the condition described, or b) that there is no such item, and that the listing is a scam. That means you need to take the best pictures you can to show off your item, whether it’s brand new or it’s used. Tip: When receiving bad gifts, ensure you don’t remove any packaging. You can sell most gifts (especially things like video games and action figures) for a lot more if you can show it’s still factory-sealed. Is the environment clean and free of unnecessary clutter? Have you captured the item from all angles that a buyer will want to see? Is your picture in the correct format for the site you’ll be uploading it to? (e.g. eBay only accepts jpeg files up to 1600 x 1600 pixels). Finally, get a friend (not the one that gave you the gift you’re now quietly selling off, mind) to give you an honest opinion on the pictures you’ve taken, and compare them to the images uploaded by the top sellers. The effect of having a good set of pictures for your listing is that it’ll force you to be more honest about the condition of your item. Seller honesty doesn’t have to be at the expense of your sales pitch. You can write an honest description that’s still compelling enough to sell water to a fish if you can strike the right balance between honesty and positivity. For example, if there’s a small scratch at the back of that old guitar, make sure there’s a picture of it and that it’s addressed in the description, but also ensure you emphasise that it has not effect on the usability or the sound quality of the guitar when you’re rocking out on it. Addressing the small flaws of your item in a positive way not only helps build trust with buyers (especially important if you’re a new seller and don’t have a historically established seller rating), but it’s also more convincing that the item your selling is worth what you’re selling it for. Ultimately, it’s about leaving as few questions as possible in the buyer’s mind, which means they don’t put off clicking that ‘Buy’ button. Unlike the Christmas rush, post-Christmas buyers are under less pressure time-wise, and are instead looking for ways to get the most out of their money. Offering a range of shipping options for your buyers to choose from allows them to choose whether to spend less and wait longer for their item, or splash out on expedited delivery if it’s something they just can’t wait for. Before you list your items, get a list of quotes using Parcel2Go. You may want to go for the cheapest quotes you can find for your item to entice the bargain hunters, or a more recognisable courier brand for those who need a little more reassurance before they commit to buying something. You might even consider offering free shipping to make your listing even more enticing. To do so, you’ll need to factor in the shipping costs into your overheads, but for higher value items, the benefit of enticing more buyers outweigh the cost. Not everything you want to sell will find it’s best buyers in January. Seasonal items like T-shirts and swimwear sell much better in summer, so it might be worth setting things like these aside for May/June, when demand will be much higher. Reducing the number of items you’ll be selling at once will also help you focus on getting them sold. Listing too many items at once will soon have you overwhelmed, and you’ll end up selling less as a result. Do the research — Find out how much your item is going for elsewhere, and who’s likely to buy it. Paint a picture — get a good set of images to show off your item whether it’s used or brand new. Be honest — Acknowledge any flaws your item might have in your description while also being positive enough to entice a buyer. Plan your shipping options — Get shipping quotes in advance of your sales to give buyers a range of delivery options to choose from, and consider offering free shipping on high-value items. Tis the season — Maximise your potential profit by selling your gifts at times when they’re in highest demand. With these easy tips, you’ll be selling off those unwanted gifts to those for whom they’re more suited. And with your extra money, why don’t you buy some terrible gifts for those you received yours from as sweet, sweet revenge? Just an idea.